LIVINGSTONE tour operators have wondered what is special about Chinese investor Ju Wenbin for him to be given land in the Victoria Falls area for the construction of a Ferris Wheel similar to that at Disneyland. And staff at the National Heritage Conservation Commission (NHCC) have challenged their executive director Collins Chipote to tell the nation the truth behind the Chinese investor’s plans to build the Spin-Sational Ferris wheel at Zambia’s only World Heritage Site. 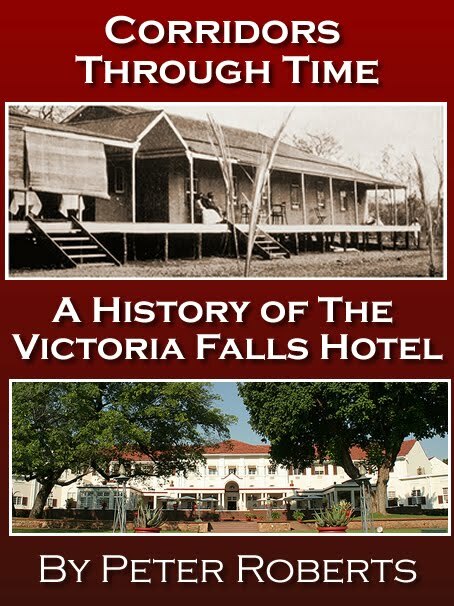 In an interview, Livingstone Tourism Association (LTA) chairperson Alexander Mutali said there was plenty of land within and outside the tourist capital where Ju Wenbin, the chief executive officer of China-Africa Cotton Development Limited could build the Ferris wheel instead of the Victoria Falls. He said the operators gave Mutale options where the Chinese investor could be given land for the wheel such as near the United Air Charter’s Baobab ridge and also an area in the Musi-oa-Tunya National Park. 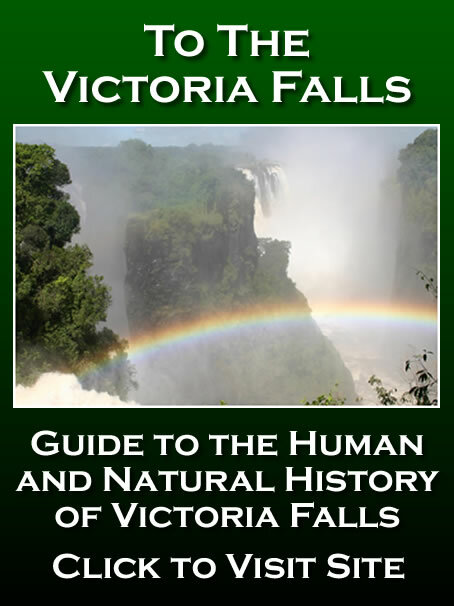 Mutali, who is the immediate past president of the Tourism Council of Zambia, added that the government must be seen to protect the Victoria Falls which was the country’s only World Heritage Site (WHS). 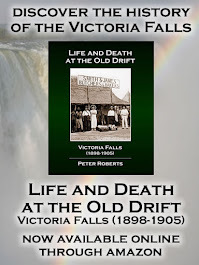 “We need to keep the Victoria Falls very natural as required by UNESCO. 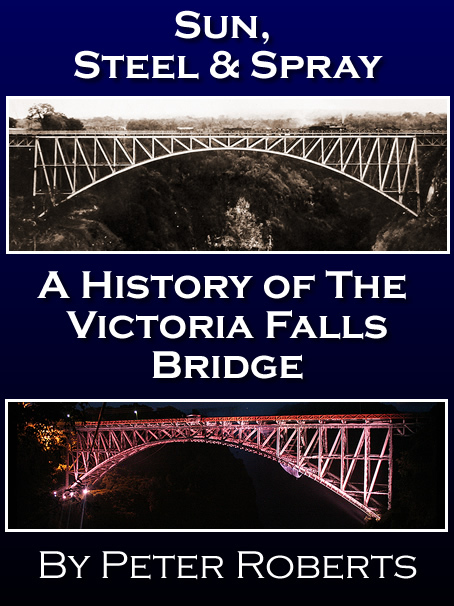 I know that we don’t have money but we have to be careful in the manner we do things that border on international relations noting that the site is a shared World Heritage [Site] with Zimbabwe,” said Mutali. 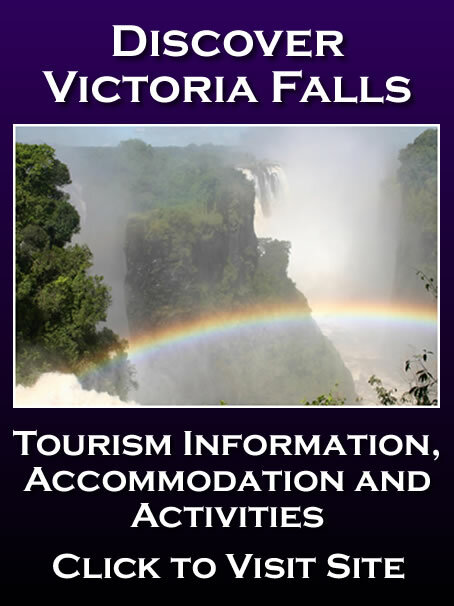 And NHCC staff at the Victoria Falls have challenged Chipote to inform the nation how much he knows about the Ferris wheel issue instead of shifting blame to the Ministry of Tourism and Arts. “In as far as we are concerned, we have a say on allocating land, and our executive director knows a lot. As far as we are concerned, he must have told the minister that it was okay to give the curio traders’ space to the Chinese investor instead of guiding the ministry to otherwise quote UNESCO statutes that govern the WHS,” the workers said anonymously. The workers added that the government, through the instigations of Chipote must be fighting to have more sites in Zambia registered on UNESCO’s WHS list instead of having the only site the country has being threatened with de-registration. Last week, Chipote declined to comment over the planned developments at the falls and referred all queries to the Ministry of Tourism. “That you can confirm with the ministry. I may not be the best person to respond to that. Get in touch with the ministry,” said Chipote.